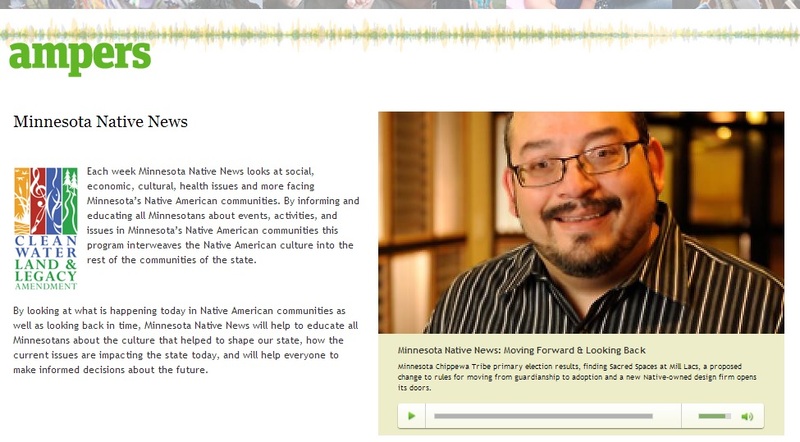 The First American Design Studio was featured in a radio interview for Minnesota Native News. Pretty excited about the word getting out. Give it a listen.